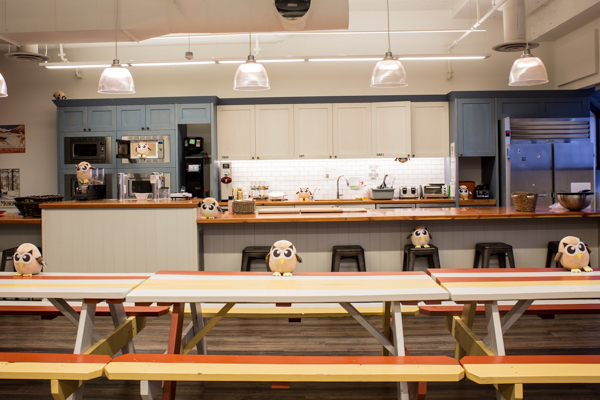 Our wildly popular Where’s Owly contest is back… and BIGGER than ever. 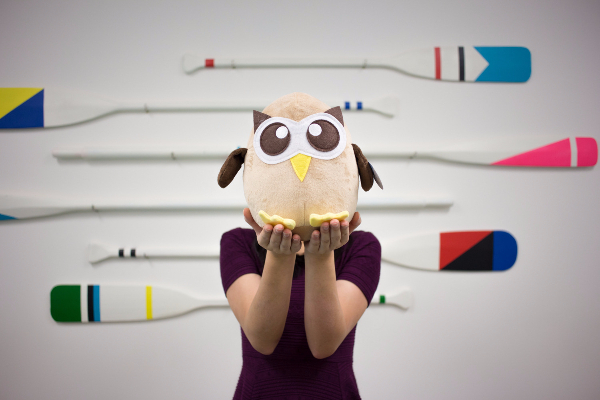 We’re introducing the newest addition to the Hootsuite family: Giant Plush Owly! 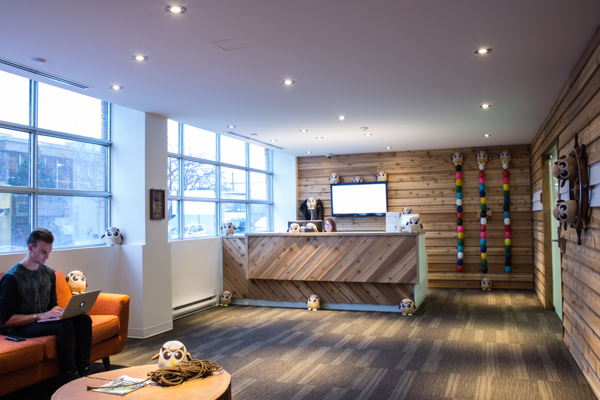 Being new isn’t always easy, and it looks like the Giant Owlys have gotten lost around the office. Help us find them all and you might win one for yourself. Every Thursday, we’ll post a #WheresOwly photo on our Instagram and Facebook accounts. Follow us on Instagram and create a #WheresOwly stream on Hootsuite, if you want to get an alert each time a photo is shared! 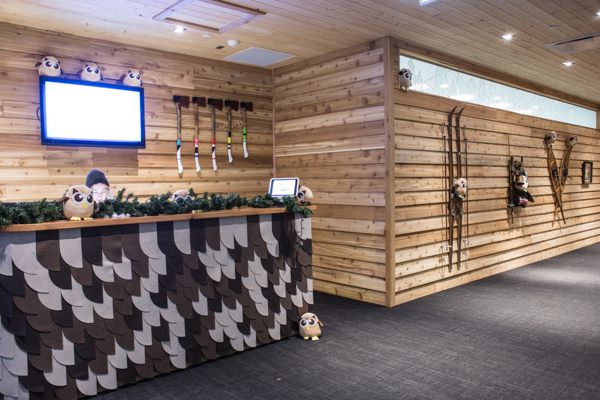 You enter the contest by guessing the correct number of Giant Plush Owlys in the photo or video. Any owly in the photo that isn’t a Giant Plush Owly does not count. There is only one Owly up for grabs each week, but you can improve your chances of winning by making guesses on both of our contest platforms: Instagram and Facebook. If you enter different guesses on the same platform, only your first entry will be counted. Everyone who chose the correct number will be placed in a draw and each week one person will be randomly chosen to be the keeper of their very own Giant Plush Owly! We’ll post the first picture on December 10, 2015 and the last on January 7, 2016. That’s a total of five opportunities for you to win your very own Giant Plush Owly! Check back on this blog post every Wednesday to see who the weekly winner is. 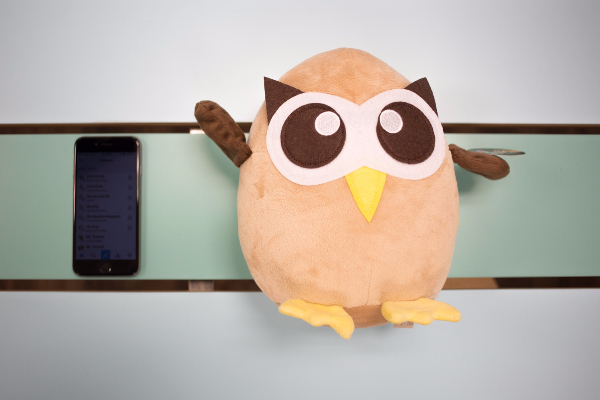 If playing I spy really isn’t your strength and you want a Giant Plush Owly in your life you can purchase one—or several dozen (we aren’t judging)—from the Hootsuite Shop. The first week’s winner is Brandon Marin, @brandonmarinmusic on Instagram! He correctly guessed that there are a whopping 22 Owlys in this photo. The second week’s winner is Kealan Finbar Harman, @kealanh on Instagram! He correctly guessed that there are 11 Owlys in this photo. The third week’s winner is Kelly Krol on Facebook! She correctly guessed that there are 13 Owlys in this photo. The fourth week’s winner is Jana Thomas on Facebook! She correctly guessed that there are 17 Owlys in this photo. The second week’s winner is @ruff.quack on Instagram! 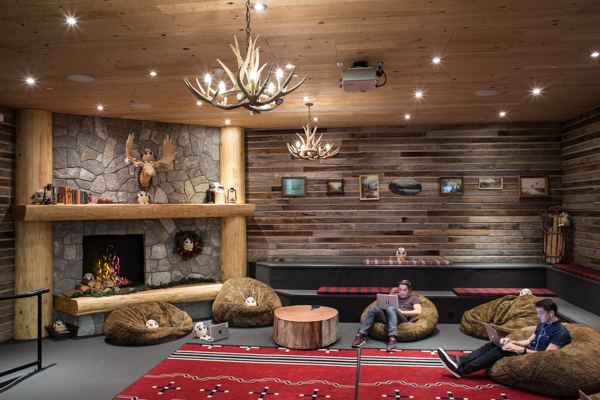 She correctly guessed that there are 12 Owlys in this photo.